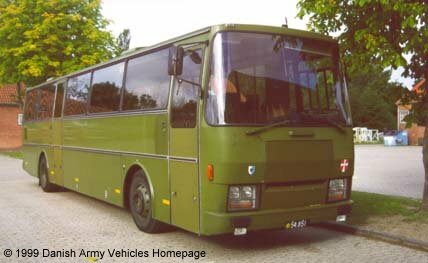 Danish Army Specific: Fiat 370.12 bus from the Royal Danish Lifeguard. Length: 12.0 m (468 inches). Engine: Own 6-cylinder, 13.798 cm3 (842 cubic inches). Horsepower: 260 at 2.600 rpm. Additional: Stroco type 30.01 heater.